Feel free to look around.. Welcome to Nine Irons Craft and thank you for visiting..
We hope you can find everything you need. Nine Irons Craft is focused on providing high-quality service and customer satisfaction we will do everything we can to meet your needs and expectations. With a variety of hand crafted pieces to choose from, we're sure you'll be happy working with us. Look around our website and if you have any comments or questions, please feel free to contact us. Items are added to our store as we make them, so please call back from time to time. An Amulet that is part of our Irish heritage, hand forged with a contemporary twist. 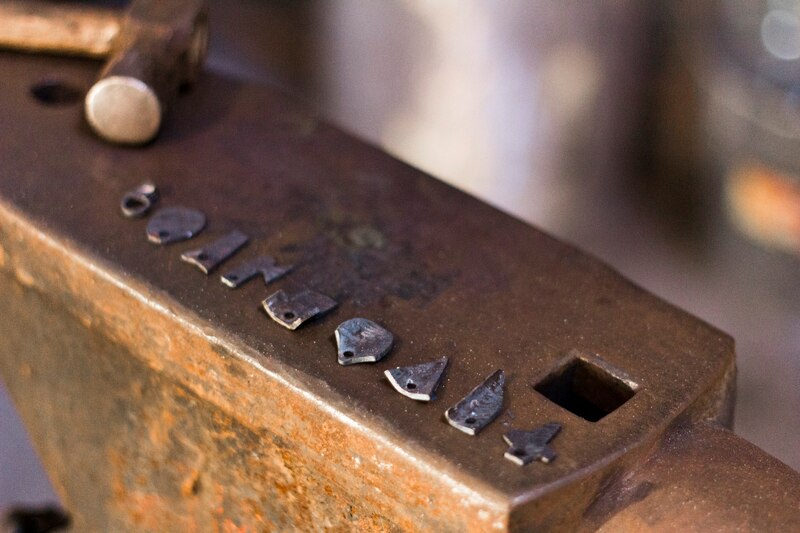 Nine Irons Craft creates unusual jewellery pieces using the traditional craft of the blacksmith. The amulet symbols all have a meaning in folk and popular tradition, beautiful objects for today's discerning dresser. 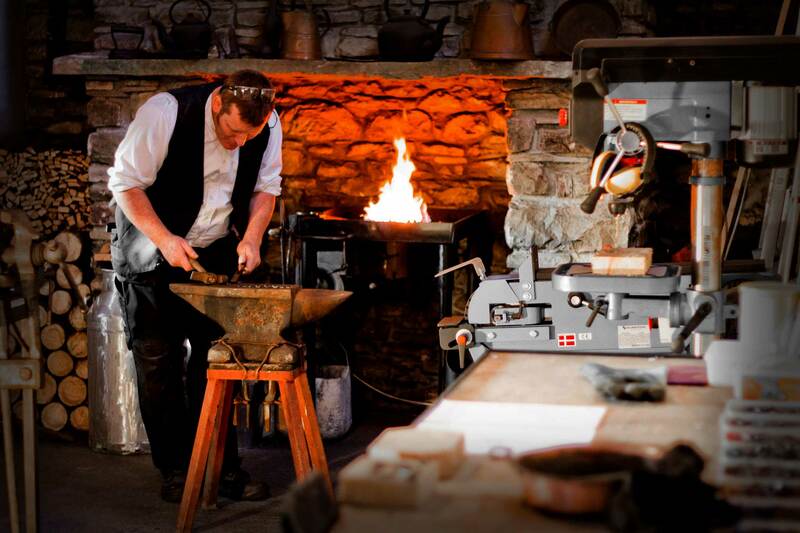 Introductory workshops to Blacksmithing. Make some functional pieces to take home, Courses run throughout the year. Please call to book your place. All over Ireland there were traditions of the power of iron in bringing gold luck, averting and healing sickness and more. Click here to read more about the Nine Irons.